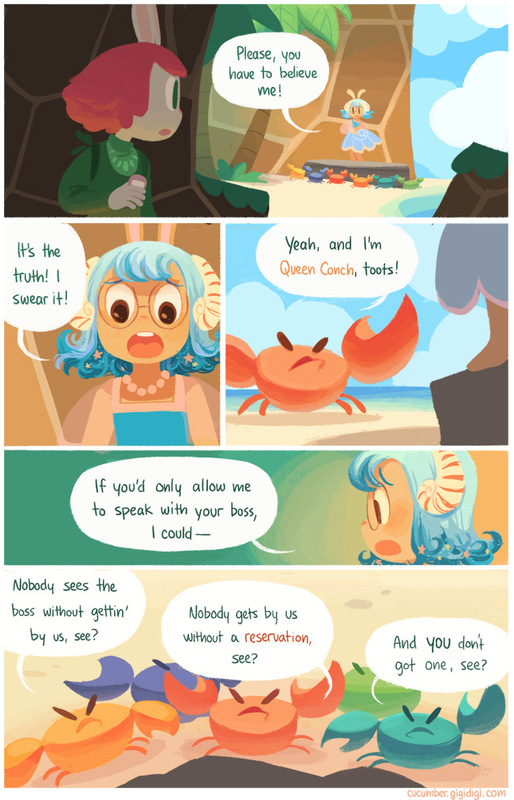 So I'm going to go ahead and keep plugging cucumber quest until it sticks. It reads a lot like playing paper mario and the thousand year door, but with original characters, and as a comic, obviously. It's "for all ages" and all that. It's too much fun to not read. Also: Just today the kickstarter to get the second book funded started, and it met it's goal in four hours because its a good comic that people like to read and want a copy of. Man bro I would buy the books that have been made so far myself if I had the extra spending money for that. OHHH WELLL. 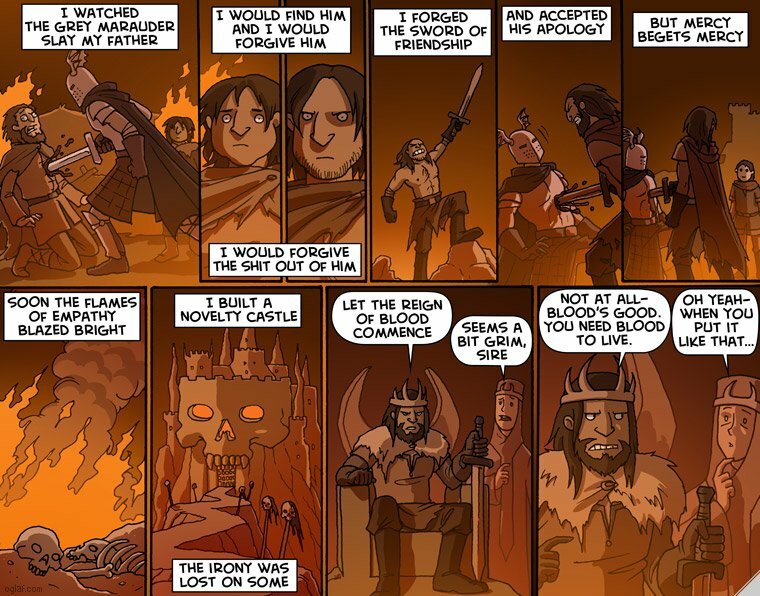 Best webcomic is Oglaf tho. Yeah, when I saw the blue haired girl I just thought "Cascade avatar potential". 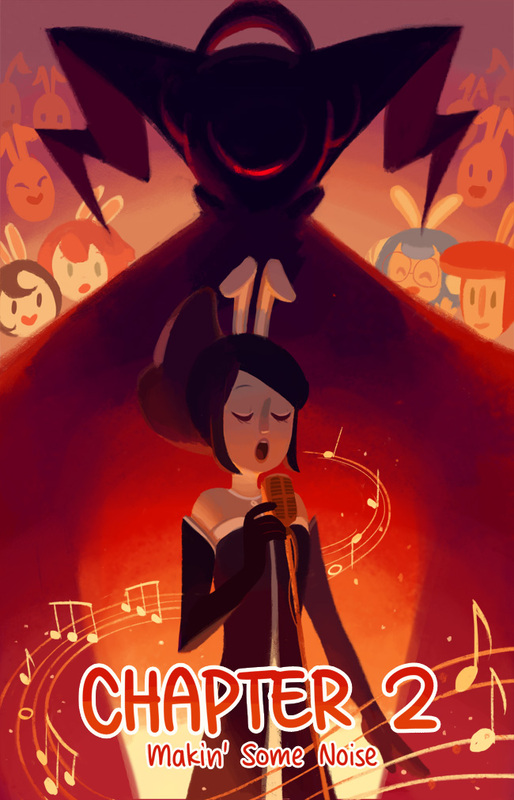 Cascade has used characters from Cucumber Quest as an avatar at least once before. Pretty sure more than that though. Or maybe coincidentally used fanart by the same person? no like, I wasn't guessing. Cascade HAS used those characters before. At least one of them was from the actual comic. 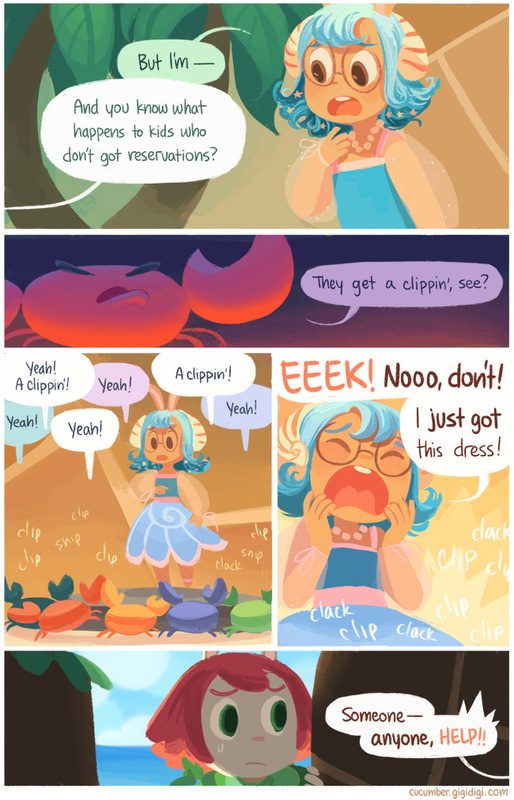 I'm like 88% sure she has been reading Cucumber Quest long before this thread. I give you the unparalleled genius that is "Another Video Game Webcomic"
Okay so there's Prequel: The Webcomic(Aka Making a Cat Cry: The Webcomic), which is a webcomic set in the Elderscrolls universe in Tamriel before the events of oblivion. It originated on the mspaforums, and got big enough that it branched out onto it's own website. Now I know some of you might hear that and think "golly what a dumb thing to recommend on those parameters." I mean yeah, homestuck definitely got way the hell away from itself and where it was a few years ago and is just generally not really that good anymore, but prequel really isn't that bad? I mean yeah it definitely reads like its written by someone who has a lot of trouble dealing with her depression, but that's not really a bad thing? And it's pretty light hearted and funny. 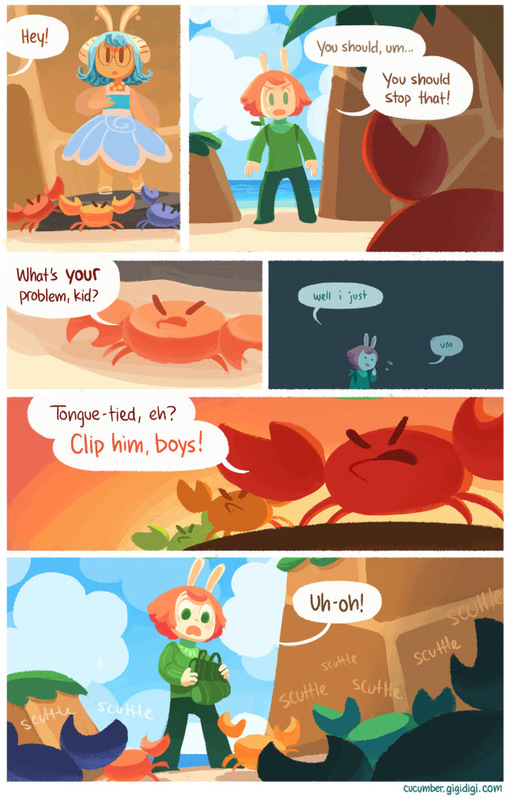 And it reminds me of Problem Sleuth/early Homestuck. So if you like those things as much as I do, you might like Prequel. She also gets better at drawing as she goes, if you're about that. Hold that thought. You suddenly notice the unfamiliar, hooded man standing nearby. You tell Tavia you’ll get back to her in a minute. You’ve got a friend to make. >Katia: Talk to the hooded man in the store, he looks like he may be in need of Katia Managen’s assistance. Yeah, the way he’s poring over that shopping list definitely signifies he’s looking for something. You approach the man accordingly. You look like a fellow who is in need of something! Something perhaps easily attainable, that I could help you with? The man kindly informs you that – as a brighter individual might infer from his priest robe – he’s not in the market for an exotic prostitute. So, bye. Tauhid Bondia started a new comic recently! If you didn't know, Tauhid is a guy who was bffs with hussie and the two of them collaborated on various projects until MSPA took off. Tauhid had a hand in And it Don't Stop, and I think a few other things, and has drawn a few covers of homestuck albums or something. He's a pretty cool guy. I like him. And if this thread was made a few years ago, I'd make a big long post about his exciting ongoing choose your own adventure comic epicsplosion, following the adventures of Tripp Roguestar through space while he does stuff. Sadly, that project apparently fell through completely. 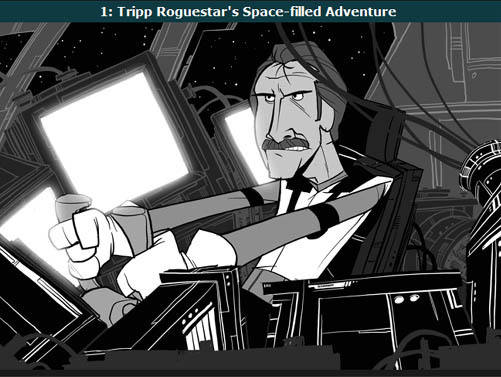 I liked tripp roguestar, man. That guy was cool. No, Tripp is dead. But Tauhid is back! And that's great! Except, the comic is about zombie survival. I'm really jaded about that fact. Wow, another bit of comedy fiction about zombie survival. Shocking. I definitely like the way he draws though, and I know he's a funny guy, so this is still probably worth following, despite being another damn thing about zombies.